Below you can listen to a full recording of this excellent Slowdive live performance, which was recorded in the audience on a Sony TCD-D3 DAT Walkman (@32khz/12bit) with a Sony ECM 101 microphone. 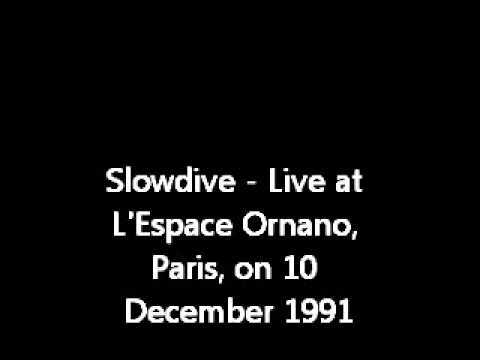 DAT recordings of Slowdive gigs before 1992 are very rare, so this recording is precious in that regard. Highlights include a live performance of “Ballad of Sister Sue”, as well as the unreleased song “Jazz Odeon” for an encore.